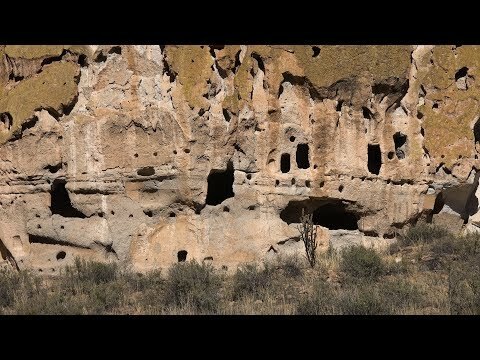 Bandelier National Monument preserves ancient Ancestral Pueblo dwellings and the surrounding wilderness. Most of the preserved homes date between 1150 and 1600 AD. The park is located near Los Alamos, New Mexico and was named for Adolph Bandelier, a 19th-century anthropologist.